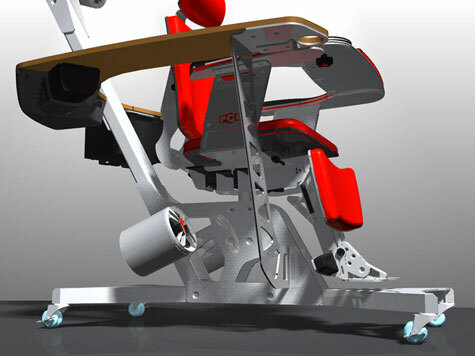 The Zero-Gee ergonomic Computer/gaming workstation is meant to take the international markets by surprise and offer a unique workstation that combines an ergonomically designed chair with the workstation. 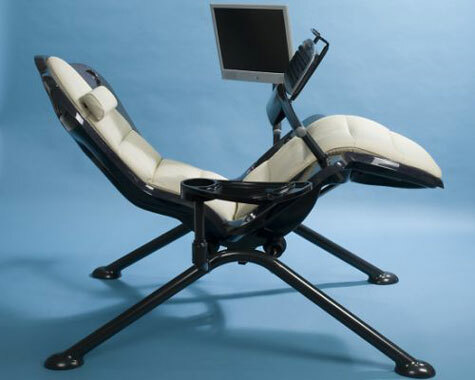 You can literally lie down and work on the PC. 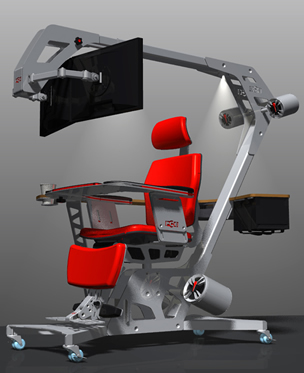 So, if you are looking for comfortable and revolutionary workstations, you must consider accepting the company’s proposal and bring the Zero-Gee to either your office or home. 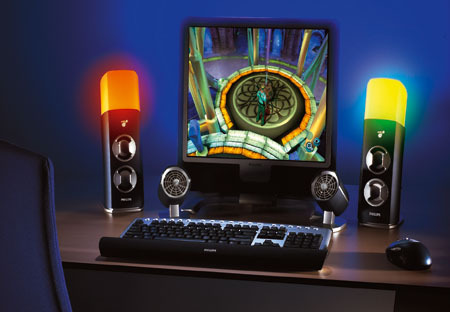 Turning Lamp is a PC mounted on a lamp base. 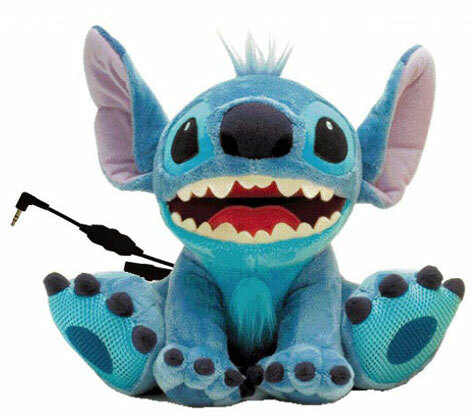 It uses tactile interfaces people are familiar with when turning lamps on so a pull of a cord activates one of the 4 faces. Each face can display something different, i.e. - weather, news, email, music player, etc. The Security Ring slips over your finger and looks mighty snazzy too. The base stays next to your computer. When you move more than a user set distance away from it, the computer locks down. Go to the restroom knowing prying eyes will be kept away from your secret stash of non work related websites. VC’s new Sophisti DD-8 and DD-3 media systems not only look like a million bucks, they do have some powerful features to fit the package. 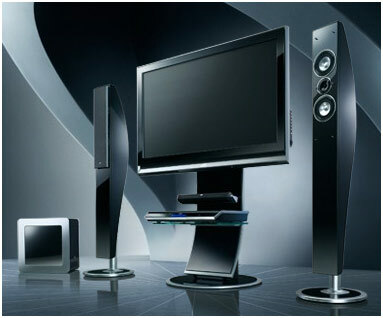 The systems feature a network media player and front surround technology. PCE?s new environment has been called the ?anti-cubicle.? 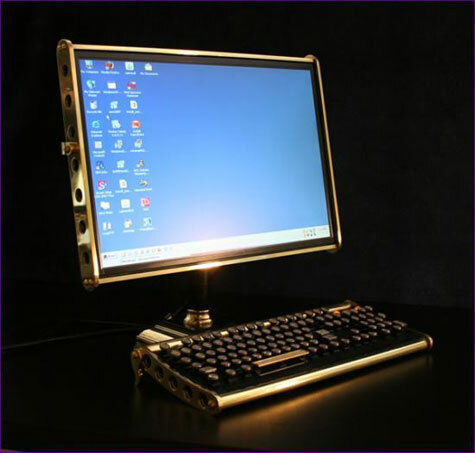 It is a striking C-shaped design that extends one or more LCD monitors directly in front of the user. 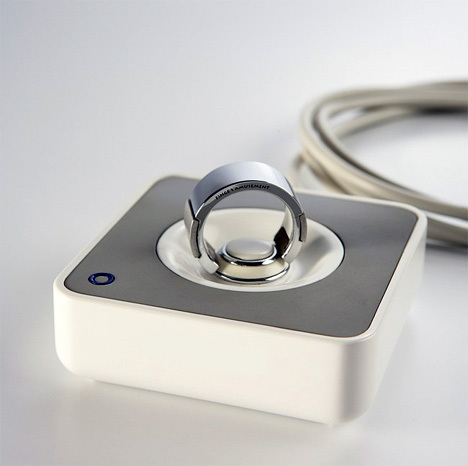 It puts users in the center of their computing, communications and entertainment devices. The innovative design is ergonomically engineered to reduce users susceptibility to repetitive stress injuries and musculoskeletal disorders, such as carpel tunnel syndrome. 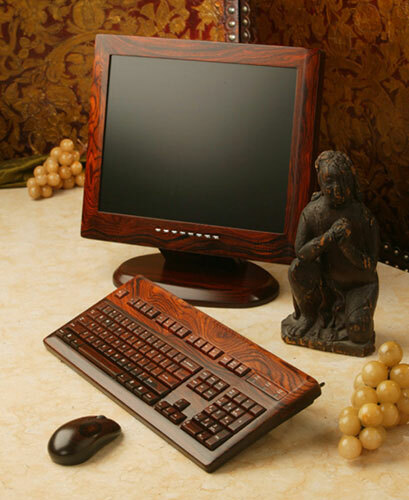 If you are bored of your exisiting PC and are looking for a change then wooden PCs are a classy option!. 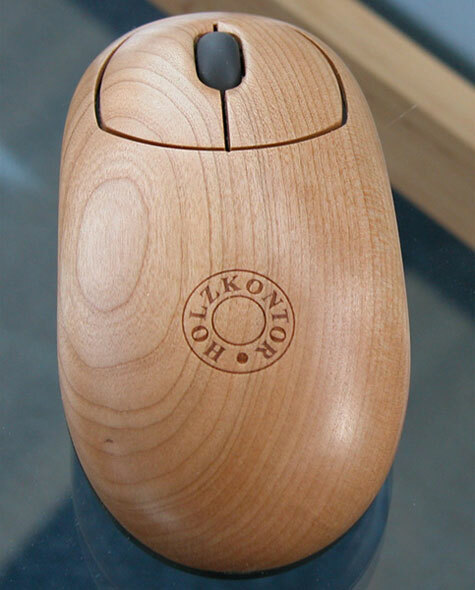 Another new entry comes from Wood Contour, a LA based company. The company has built a luxury desktop computer range that features one off pieces with each PC made from a single piece of hardwood. 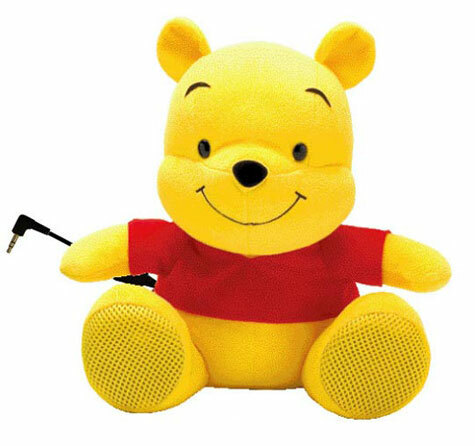 All complete set packages come with a USB keyboard, USB wireless mouse, and 19? 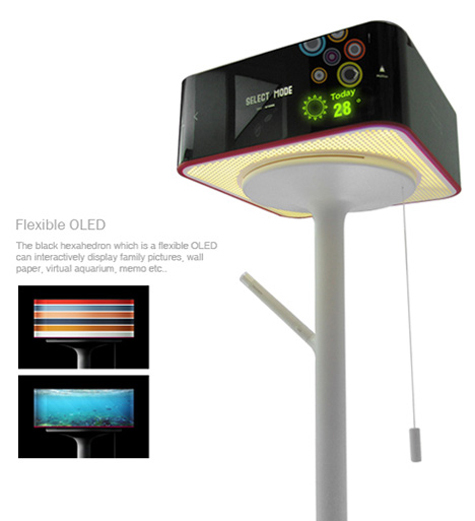 LCD monitor and the price tag varies depending on the type of wood, you choose!